Sunday’s training was slightly different this week, as members of the base and boat crews, committee and trustees gathered together for the Pett Level Independent Rescue Boat Annual General Meeting. 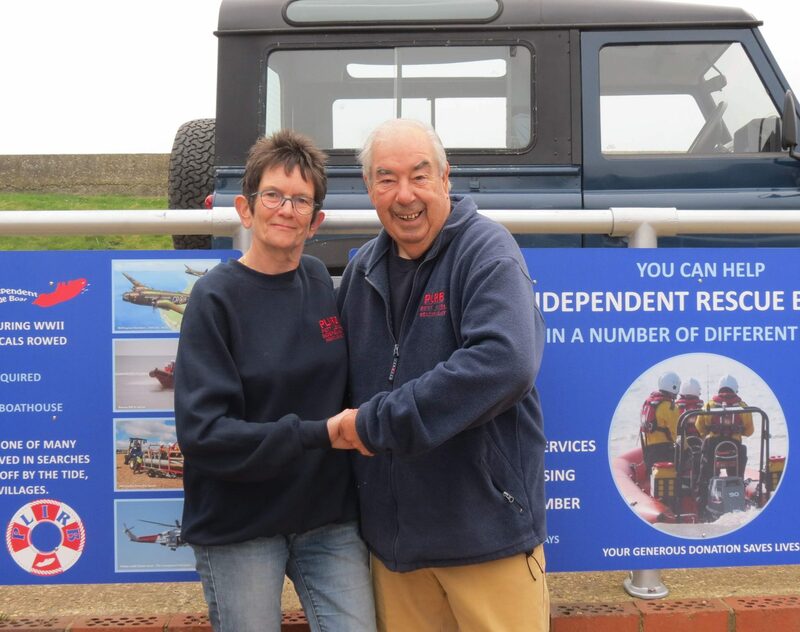 The majority of our Trustees, Committee, boat and base crew volunteers were able to attend the AGM and all aspects of our performance as a rescue service and as a charity were under reported on and discussed. In all, it’s been a great year for us, although there was a bit of sad news as our Chair David Martin stood down after his recent stint of two years at the helm of the PLIRB Committee. He hasn’t gone far though and will remain a dedicated committee member. We do have a brand new Chair though, Fiona Johnson, who has been part of the committee for several years and already plays an active role in all aspects of the crew and committee’s work. It’s great news that Fiona has accepted the role and we look forward to having her as the new Chair of the Committee and keeping you updated with our plans for the coming year. Good news! Our Give as you Live fundraiser is now up and running!